The question is what didn’t I like about it. Taking it on tour around the world. This was just an amazing Live musical. Big Comic-Con fan. Comic-Con musical fan now. 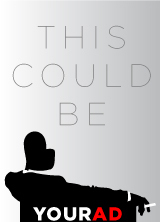 Would love to see this as a movie. 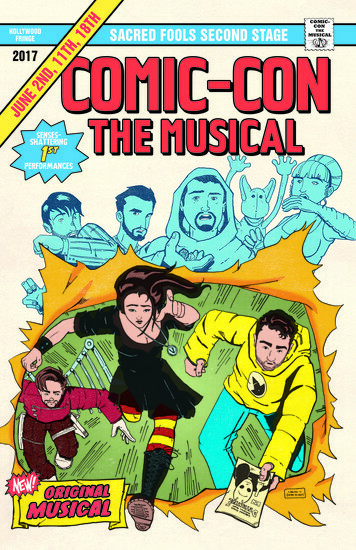 If you haven’t seen Comic-Con the musical yet, go see it I’m telling all my friends about it.